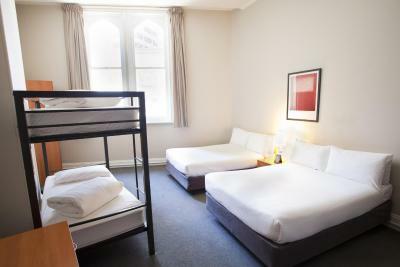 Lock in a great price for 1831 Boutique Hotel (formerly Pensione Hotel Sydney) – rated 8.2 by recent guests! The reception staff were very friendly. The bed was quite comfortable and air conditioning worked well. Good location, friendly staff that set up transportation and answered all questions I asked. 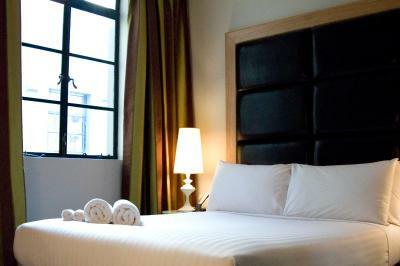 The 1831 Hotel has a superb location just minutes away from the central station and directly next to Chinatown. 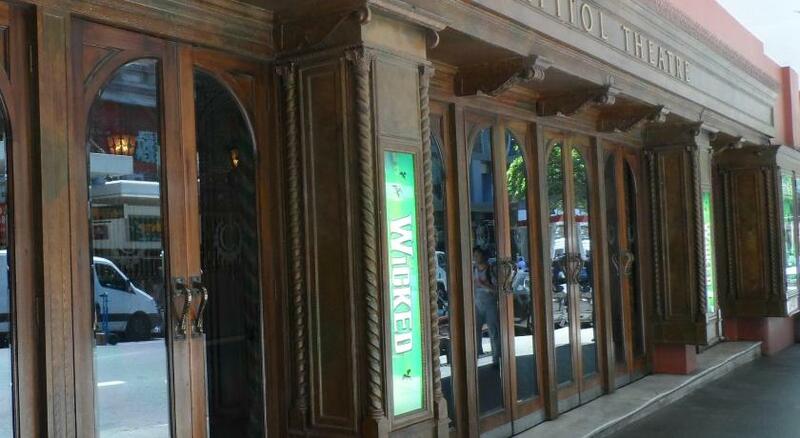 There are plenty of restaurants and stores nearby and the market is located just a block away. 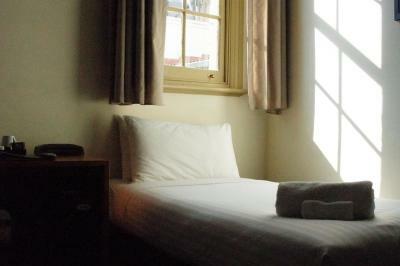 The room was comfortable and the windows are sound proof so we did not hear any of the noise from the construction work on George Street. 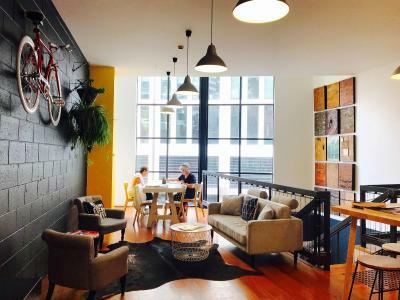 There is a lounge offering free tea and coffee for guests, as well as the possibility to cook or heat your food. 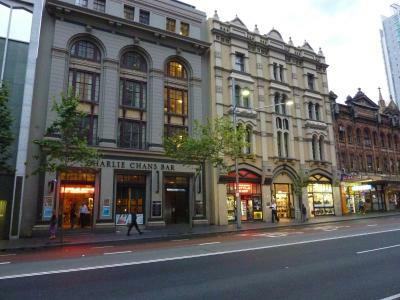 The staff is super friendly and gave me some of the best tips to move around Sydney. I would definitely return. The location; most places were within walking distance & if not the public transport system was, whether it be a bus, a train or the light rail. Once inside the Hotel there was no noise from the outside world or the roadworks that were happening right outside the door. The staff were awesome & knowledgeable. The shared kitchen/common area is good. Location , near China Town. I liked management refunded a night, when I complained. The cleaning staff,were very good. Some of front desk staff were courteous. We appreciated the phone call to advise our room was ready. Very nice reception staff. The location was ideal. 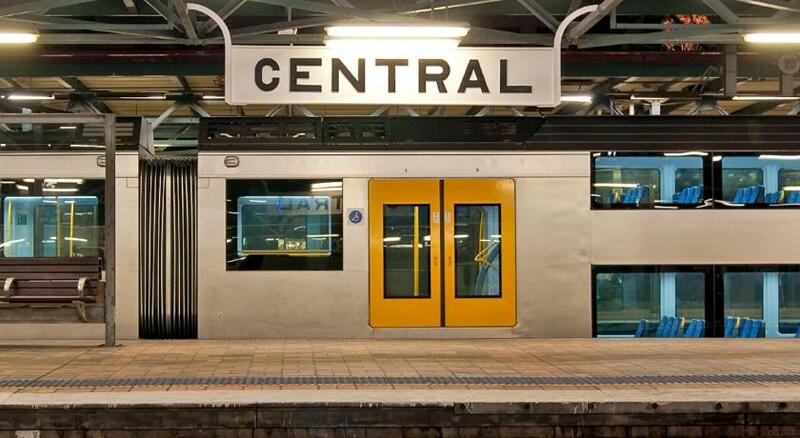 Minutes from the Central Station and again only minutes away from awesome sites, like the Sydney Tower and Aquarium. The service was wonderful and Reception had information on a variety of sites and bus routes. The guest area was a pleasant area that also had washing/drying machines. 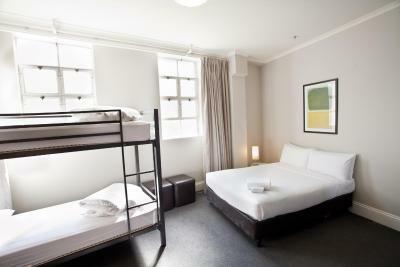 But most importanly, the rooms were spacious, clean, and quiet. 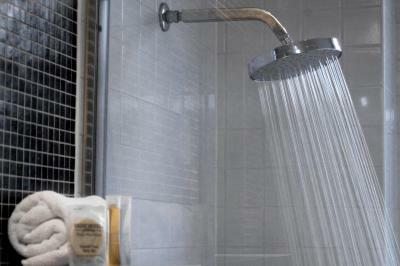 The bathroom was clean and the shower had a rainforest head and plenty of hot water. Very comfortable bed in air conditioned room as we arrived. Great location just a bit tricky getting to at the moment due to light rail works outside. Fortunately the work is happening down the street currently and is a background buzz. The guest lounge area is fabulous even though I barely used it but was quite warm to be in. Seemingly no air con in there. It was possible to make a cup of tea or coffee in the room and bar fridge well stocked as well as use guest kitchen/lounge to cook a meal if you wanted to which is a bonus for travellers. Lovely ambiance within the hotel and one set of stairs brings you out into a cute little shopping arcade a stones throw from Paddy's Market and the Chinese precinct. 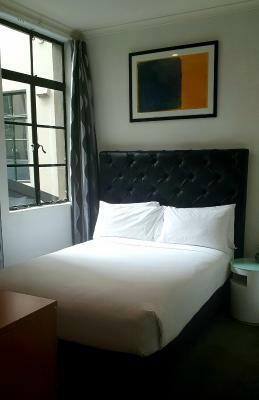 1831 Boutique Hotel (formerly Pensione Hotel Sydney) This rating is a reflection of how the property compares to the industry standard when it comes to price, facilities and services available. It's based on a self-evaluation by the property. Use this rating to help choose your stay! 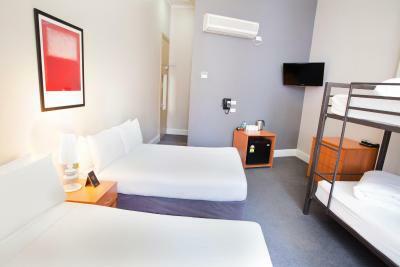 Located in Sydney CBD (Central Business District), 1831 Boutique Hotel offers air-conditioned rooms with a flat-screen TV with Free to air channels. 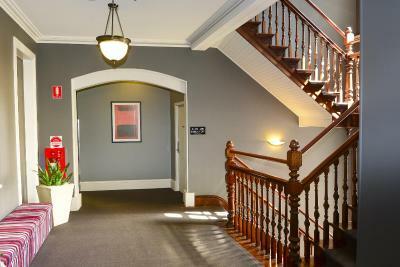 The property features a guest lounge with designer furniture and a communal kitchenette. 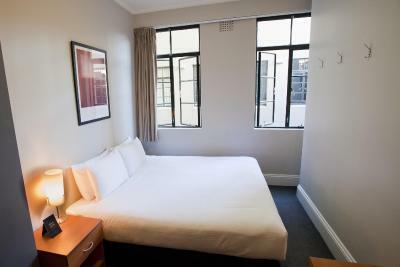 All rooms come with a refrigerator and tea and coffee making facilities. 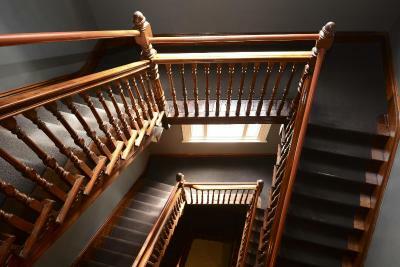 Each room includes an private bathroom. A continental breakfast box is available for guests and includes provisions such as cereal and fruit juice. 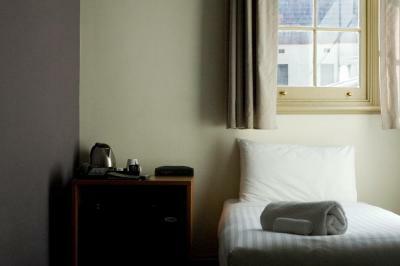 1831 Boutique Hotel offers a 24-hour reception. The tour desk can provide sightseeing advice and help guests with travel arrangements. 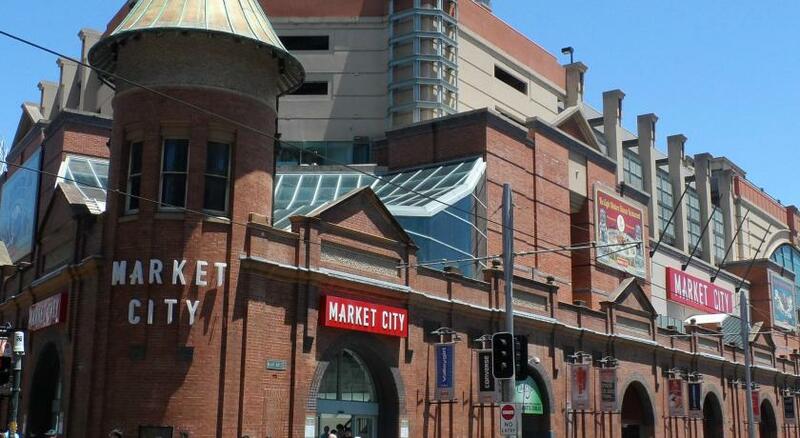 The hotel is just 2 minutes’ walk from Chinatown and Paddy’s Markets. The iconic Hyde Park and Oxford Street are a 15-minute walk away. 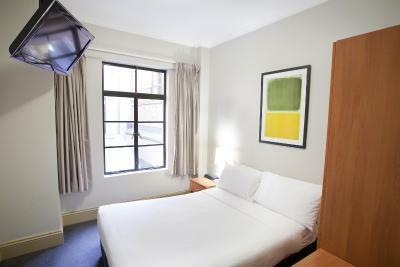 When would you like to stay at 1831 Boutique Hotel (formerly Pensione Hotel Sydney)? 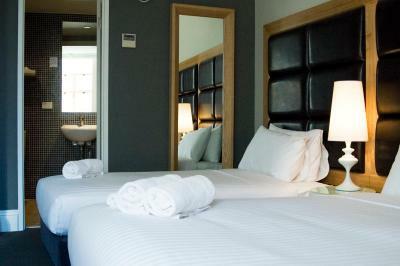 This room features a flat-screen TV with free to air channels and free tea and coffee. Also offered is a private en suite and free WiFi. Please note that the rates are based on 2 guests. This room can accommodate 2 adults, or 1 adult and 1 child. Public parking is available at a location nearby (reservation is not needed) and costs AUD 30 per day. Please note that the price is based on 3 guests. Maximum occupancy is 4 guests (see Hotel Policies). This room features a work desk, a safety deposit box, and a flat-screen TV with free to air channels. 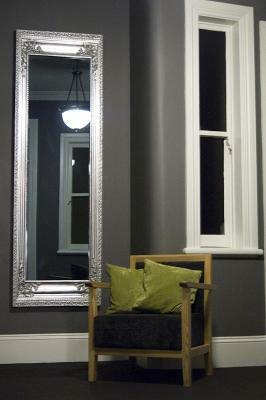 Also included is a private en suite, free WiFi and free tea and coffee. 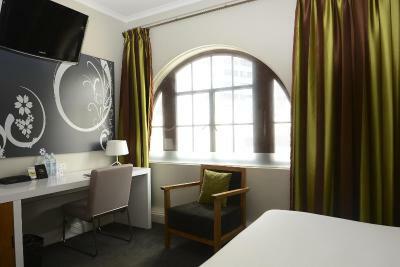 This room features a work desk, free WiFi, a safety deposit box and a flat-screen TV with free to air channels. Also offered is a private en suite and free tea and coffee. 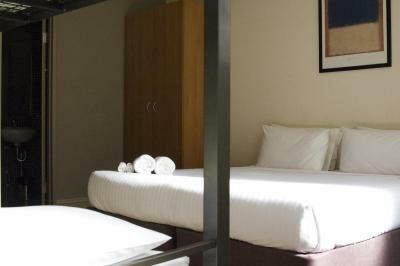 This room features free WiFi access, a flat-screen TV with free to air channels and free tea and coffee.There is also a private en suite. Please note that the rates are based on 2 guests. This room can accommodate 2 adults, or 1 adult + 1 child. There is no capacity for additional guests. 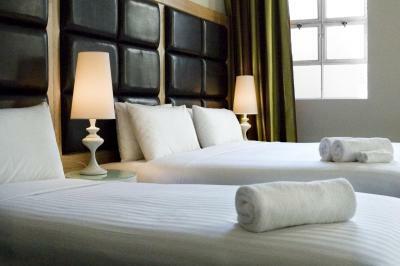 This single room features free WiFi, a private private bathroom, flat-screen TV with free to air channels and free tea and coffee. This family room offers a variety of bedding configurations for guests convenience. It features a flat-screen TV with free to air channels. Also offered is free tea and coffee, free WiFi and a private en suite. 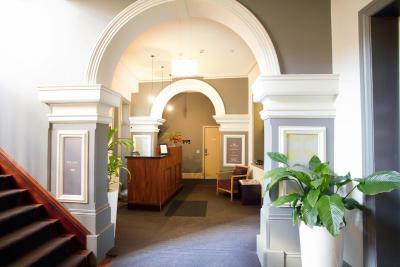 House Rules 1831 Boutique Hotel (formerly Pensione Hotel Sydney) takes special requests – add in the next step! 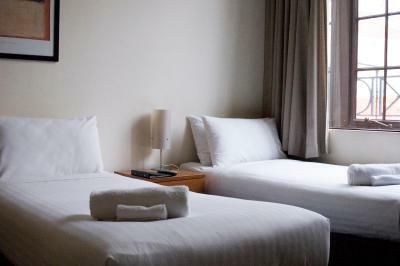 1831 Boutique Hotel (formerly Pensione Hotel Sydney) accepts these cards and reserves the right to temporarily hold an amount prior to arrival. Room a little small but hey you only sleep in it. Great central location, neat and tidy. Would recommend to Not bring your car to Sydney. Or be prepared for Some hasstle and paying up! The ‘shoebox’ room was a lot bigger than expected! Huge bathroom and lots of space for luggage etc. The construction noise from light rail was terrible with jackhammers right through the night until at least 4:30am. Not the hotels fault but I wouldn’t stay here until construction is finished. The floor in the room was marked and uncleaned. The decor was tired. The aircon unit was noisy but absolutely necessary as the windows did not open and the room was very small. I felt bad for the female staff member that was verbally abused by a drunk person that had come upstairs to the reception area. Lucky my friend went out to tell him to move on and to see she was ok. It made me feel a little unsafe after that but had quietened down after that. 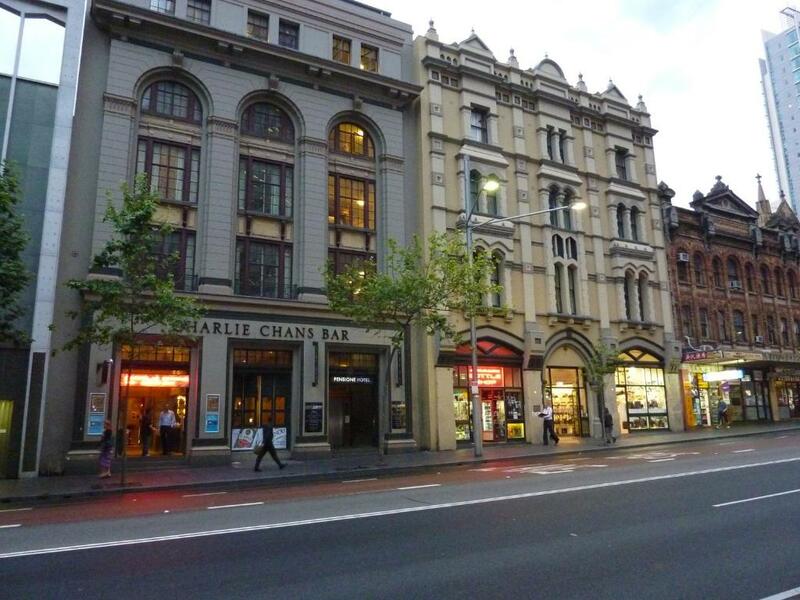 Great location near Chinatown and in between Central and Town Hall train stations. Friendly staff and spacious room. My whole stay was excellent from the girl who greeted me and all who helped me enjoy my stay. Enjoyed the breakfast a little different to my normal brekkie but enjoyable none the less. I do not come to Sydney often but I will always book first with you and trust I can get in. It’s too old and washroom has no exhaust taking bath is a problem, Entrance is too small lobby is only 2 chair wide. All ratings are fake it’s a creepy place to stay. Keep Away don’t book. Worse place to stay. Cockroaches are running in the guest room/ kitchen.